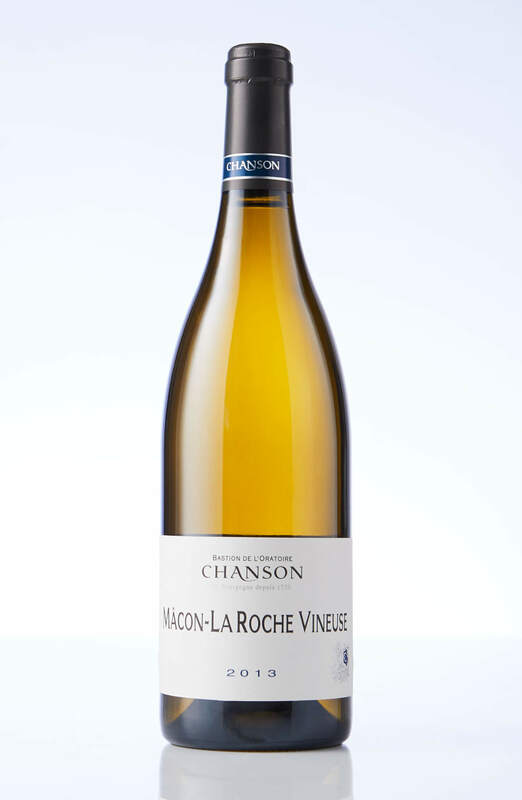 A true Burgundian chardonnay. This wine shows some beautiful honey melon fruit, with a lovely acid freshness & dry mineral finish. There’s a full front palate that tightens nicely o finish. Its long & textured.